Atlantic Forlkift offers maintenance and repair services for a variety of well-known established forklift brands. 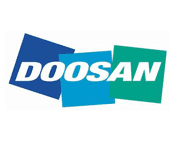 We are proud of our relationship with Doosan as an authorized dealer. Doosan sets high standards that they can be delivered by Atlantic Forklift. Click here to visit the Doosan Forklift website or here for Doosan’s main website. The company behind Atlantic Forklift Services. 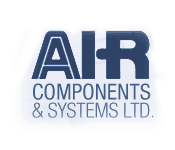 Air Components & Systems, Ltd was formed in 1985 with 19 employees and two locations as a Master Distributor for Ingersoll Rand’s Industrial Technologies Sector. 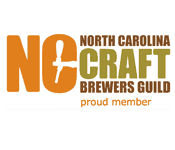 The company covers areas in North and South Carolina, Tennessee, Virginia and Kentucky and is one of the largest Master distributors. They have grown into one of the most successful distributors and now covers the territory with 5 customer-facing locations and over 50 employees. Forklift training is essential. With your forklift certification in your pocket you have more confidence and expertise on operating a forklift efficiently and safely. 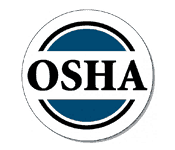 Find out more information about training in your area on OSHA’s website. 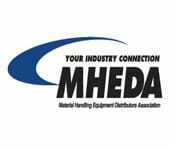 Atlantic Forklift is a proud member of the Material Handling Equipment Distributors Association (MHEDA) as of November 2013. MHEDA serves the material handling business community – helping them stay competitive and employees stay connected.